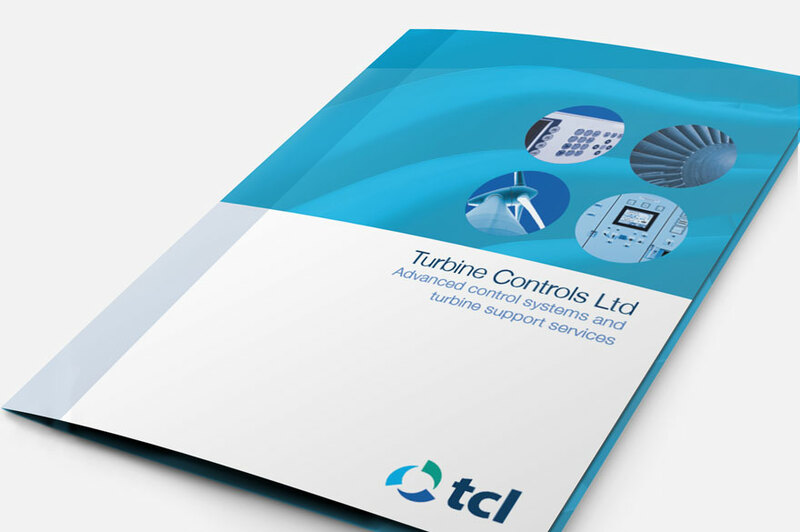 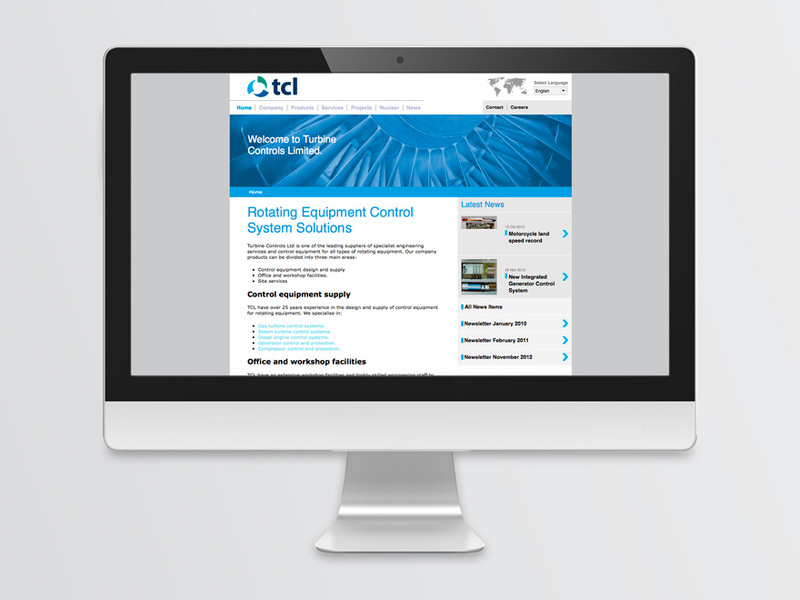 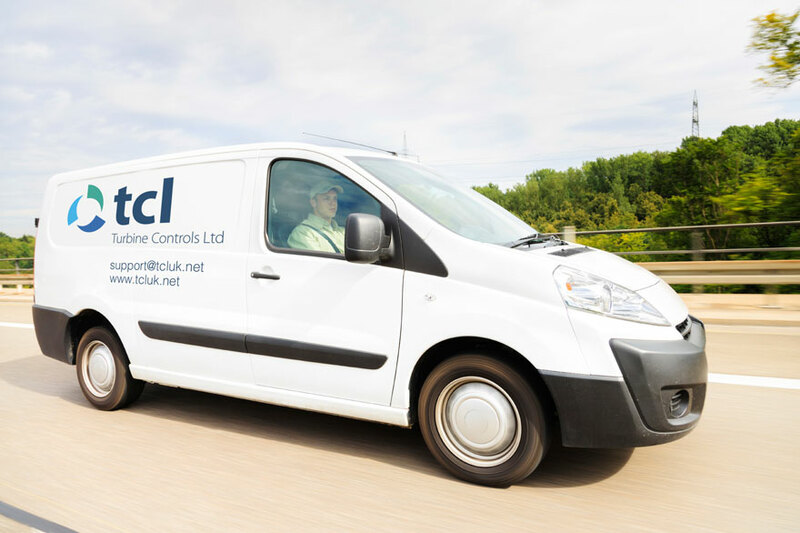 Turbine Controls Ltd (TCL) are a leading international supplier of turbine control equipment. 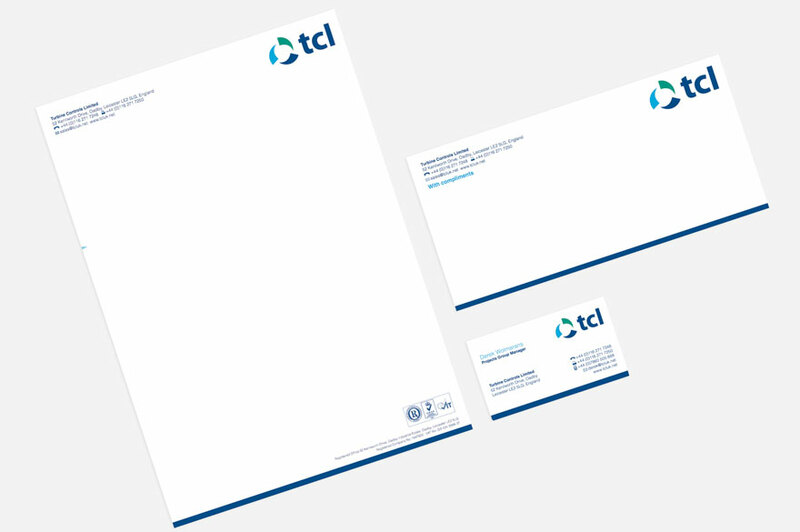 The company badly needed an identity rebrand: their existing identity lacked impact and flexibility. 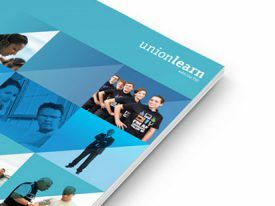 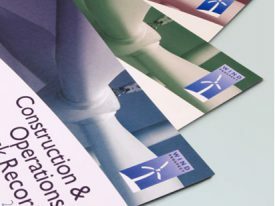 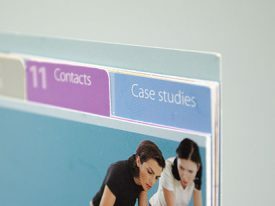 An ongoing relationship has seen us redesign printed collateral, the website and exhibition material helping them secure new contracts around the world.